Sick Twisted Minds Studios is back to bring you their first pack of carefully selected chord progressions essential for creating emotive music, made available in MIDI format to ensure seamless integration with your studio workflow. Chord Progressions Vol. 1 lends itself directly to dance music but is widely applicable to all harmonic music. As the demo reveals, all these chord progressions need to become lush, soaring leads and pads is your sound design twist. For maximum versatility, Chord Progressions Vol. 1 includes 12 major and 13 minor progressions in two rhythms each for a total of 50 MIDI files. Merge these progressions into your tracks or simply use them as a starting place for rhythmic and harmonic ideas – the choice is yours. 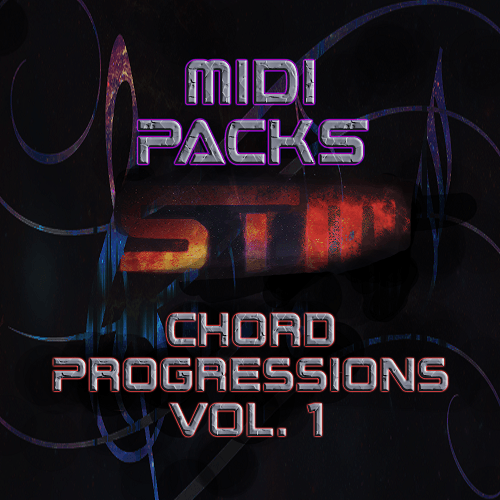 Chord Progressions Vol.1 is the first step towards a musically pristine track.